We would like to introduce one our friends that we work with namely Oh so sweet occasions who provide mobile afternoon tea parties in Ireland. 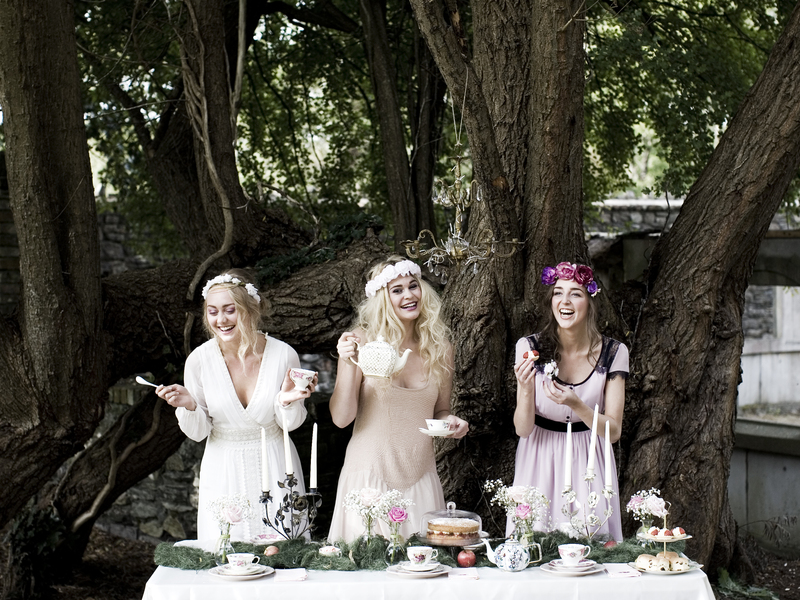 Oh So Sweet Occasions provide bespoke mobile afternoon tea parties around Ireland. Perfect for hen parties, weddings, birthdays, corporate events and girly gatherings. Oh So Sweet Occasions will come up with a tea party service that suits your requirements. With a bit of vintage flair Oh So Sweet Occasions will transform your venue or home into vintage tea party heaven with pretty china tea sets, cakes and lashings of tea. From 1920’s decadence to a 1950’s retro party or a garden tea party, each party is styled to create a truly vintage atmosphere. 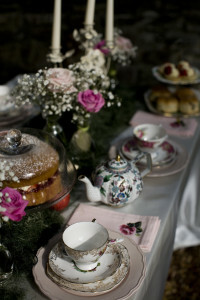 So for that special occasion why not celebrate in style with an afternoon tea party. This entry was posted in Uncategorized on January 18, 2015 by Robert Nutt.